All over the place they are touting that the stock market will crash and burn. Indeed, when you say there is a coming crash, everyone immediately assumes that means the stock market. It appears that the bulk of those who claim to be analysts are all proclaiming the coming stock market crash. This is typical since no one in the field has really been around for a collapse in government. 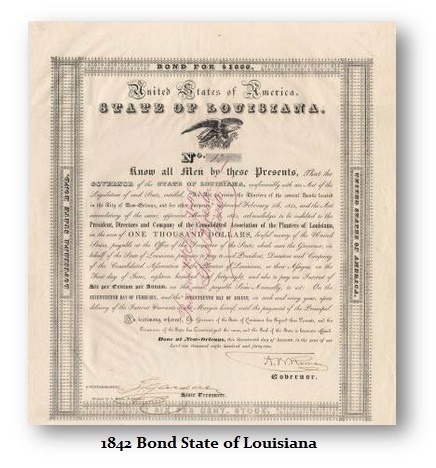 In the United States, we had the Sovereign Debt collapse during the 1840s of many states who defaulted permanently on their bonds trying to bail out the banks after Andrew Jackson’s closure of the Second Bank of the United States. Here is Wave #913 of the ECM. What is relative here is that the famous Panic of 1837 came on the half-cycle after the peak, where the share market actually topped out in the USA during 1835. That wave bottomed in 1839 and thereafter began the State Sovereign Debt Defaults since Jackson had destroyed the central bank and the USA entered the age of wildcat banking where state banks issued money. The share market in the USA peaked in 1835 with the ECM and it declined for about 7 years into 1842. The Panic of 1837 unfolded as Jackson effectively adopted austerity, demanding everything be paid in gold. That set off a massive deflationary wave and the closing of the Second Bank of the United States in 1836 set off a real nightmare. 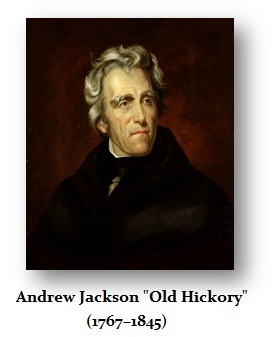 Jackson closed the bank because it had been funding political candidates who were his rivals. In this respect, Goldman Sachs has learned to pay both sides and bet on no one but themselves. 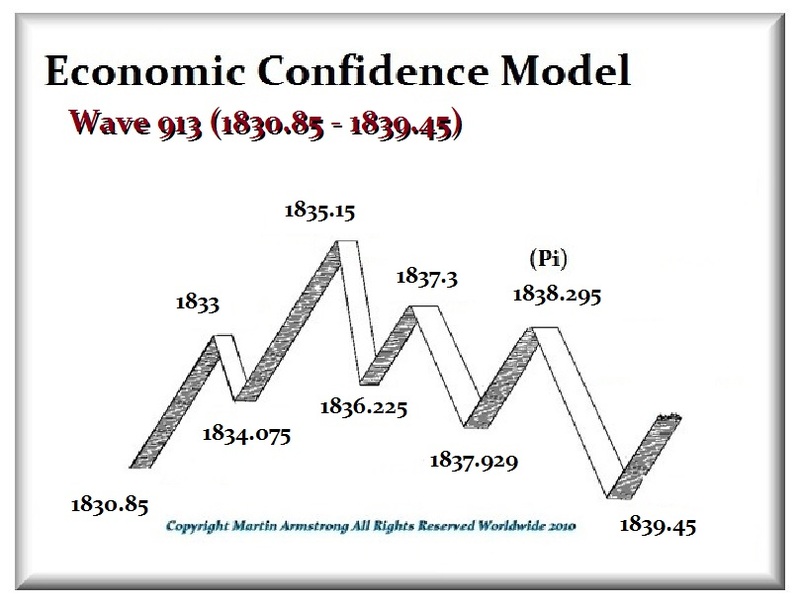 The above ECM chart of Wave #913 illustrates that the U.S. share market bottomed in the chaos in 1842 as the massive deflationary wave set in, thanks to Jackson’s austerity move. Yet once states began to permanently default in 1842, capital ran into private assets. 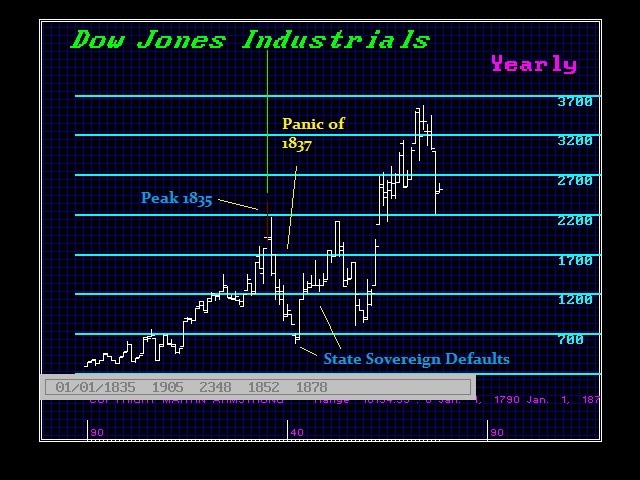 We see the U.S. share market bottomed with the deflation in 1842 and then rallied for 10 years. The State and Federal defaults in the USA go back further to the collapse of the Continental Congress and the reorganization of the United States, where the constitution forbid the states from ever issuing money on their own again. The transition to U.S. dollars was not without its pain. 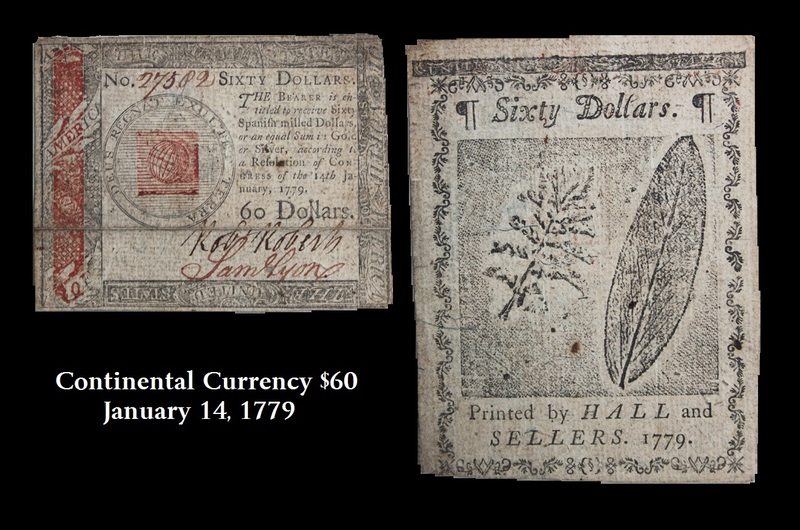 There were wild gyrations and Hamilton directed the bank of New York to buy his paper to try to do the exact same type of stimulation the ECB and the Fed engage in today. The Panic of 1791 was also a banking crisis. 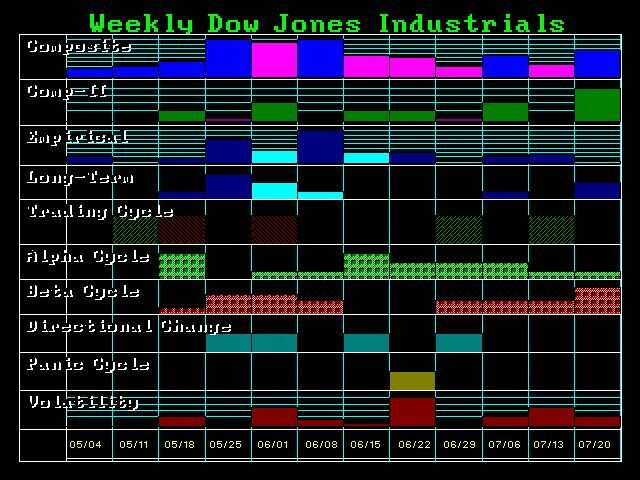 So how did the financial markets respond to such events domestically within the United States? The Panic of 1791 was followed by a massive real estate bubble which then burst during the next Panic of 1792. At this time, we see that there is the traditional risk of a correction in the share market that could set off the final stage of the bond bubble. Keep in mind, this is not going to materialize in the long-end of bonds/bonds. What we are seeing is capital is not rushing into the 10 year or greater paper, rather it is rushing into the very short end. Rates there are negative as there is not enough short-term paper around to meet the demands to park cash. We still see May – July – September as key targets for turning points. Whatever we end up with in September should produce the opposite trend immediately thereafter. As we now head into the last week of May/first week of June, we should start to see the choppy trends begin. It is more likely than not, that we should see a retest of support that will scare people and cause them to believe the stock market will crash. 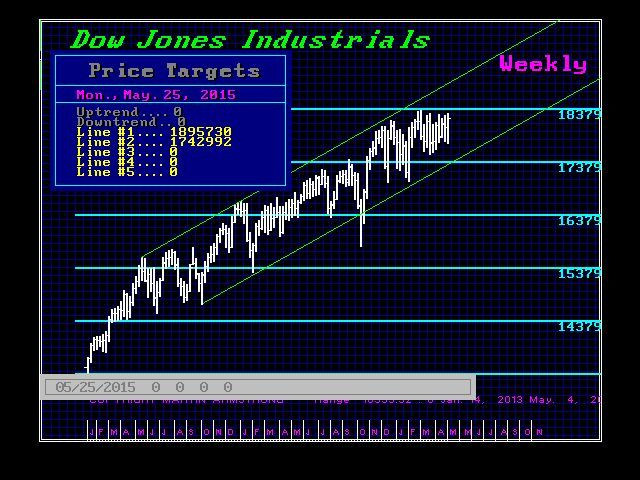 The high in the Dow still remains March 2nd at 18,335 level. Support begins at the 17,153 level and a daily closing beneath that level will signal that correction is then possible. The key support lies back at 16,540 level. A drop back to that area in the weeks and months ahead should convince everyone to buy more government paper and complete the final bubble top in government debt.